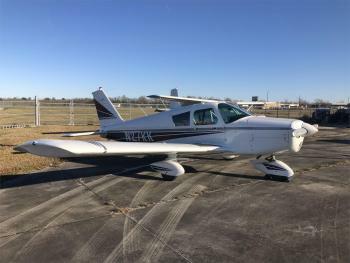 1962 Piper Cherokee 180, N27KK, 4907 TT, 1496 SMOH Engine, 876 SMOH Prop Airframe: 4,907.20 Hours Total Time Engine(s): Model: Lycoming O-360-A3A Serial #: L-5392-36 5,188.03 Total Time 1,496.03 SMOH Date: 5/14/1983 Props: Prop SpecsModel: Sensenich M76EMM-0-60 Serial #: 37728K 1,844.78 Total Time 875.6 SMOH Date: 10/23/1990......more. Total Time: 3080 hrs. Engine: Lycoming 180 hp O-360-A3A 211 hrs. SMOH Prop: Next Annual Due: June, 2019......more. Low TT, Lycoming 0-320 Rated at 160HP! Priced to sell! 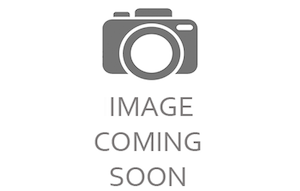 Engine(s): Lycoming 0-320, Rated at 160HP 100 Hr 10/17 Compression #1 72/80 #2 78/80 #3 76/80 +4 78/80......more. LOW TIME 140 Only 3577TT 190 SMOH, Dual Digital IFR, King KLN 89 GPS, Transponder, Great Value with the Low Engine Time!!! 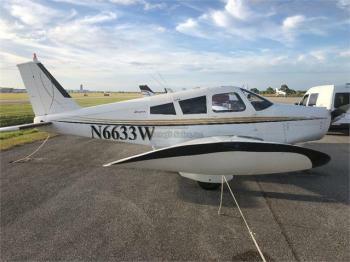 Call Scott MacDonald Listing Broker 772-781-5900 or 772-215-0805 Airframe: 3577 Total Time Since NEW Engines: Engine 1 Time190 SMOH Engine(s)Lycoming 0-320-E2A SN: L-14860-27A 190 SMOH 1997......more. 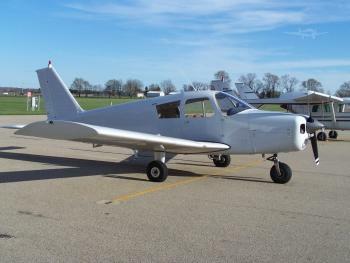 Airframe: PA-28-140 Updated weight and balance 2007 AD Status Report 70-15-05 Muffler, Due 4618.19 72-08-06 Main Landing gear torque links, Due 4991.05 95-26-13 Oil Cooler Hoses, 1000 hours or 7/2016 04-10-1401 Crankshaft gear and bolt, Due only if prop strike. 76-07-12 Ignition Switch, Due 4668.19 Damage History Off airport landing 5-91, log book entry, Tach 1553.6 ----------------......more. TOTAL TIME:	3140 TT ENGINE:	3140 SNEW PROPELLER:	260 SPOH EXTERIOR:	JUNEAU WHITE, BEAUMONT BLUE & LAKELAND BLUE INTERIOR:	IVORY LEATHER SEATS & BLUE VINYL SIDE PANELS # OF SEATS:	4 SEATING:	4 ANNUAL DUE:	1/20 AVIONICS:	TKM MX 12 NAV/COM NARCO MK 12 NAV/COM GARMIN GTX 320A XPONDER TKM MC 60 NAV GARMIN 155XL GPS AUTO-PILOT:	PIPER AUTO CONTROL III W/DG......more. 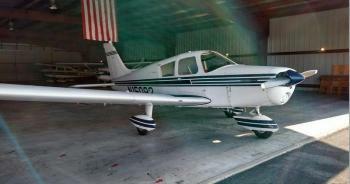 1969 Cherokee 140 - 50 SMOH, Newer paint, 5300TT, $29,000.00, best offer, trades considered. Based KCTK in IL. 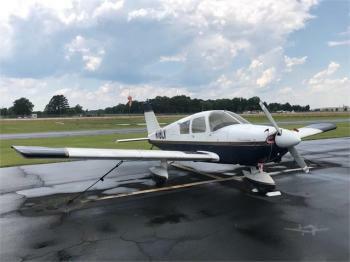 Airframe: * TOTAL TIME AIRCRAFT SINCE NEW : 5300 HOURS * ANNUAL INSPECTION JULY * INCOMPLETE LOGS – LOGS START IN 6/12 AT 5250 HOURS Engines: Engine1 Overhaul Time:50 Engine 1 Overhaul Type:SMOH Engine(s): * ENGINE SINCE MAJOR OVERHUAL 6/12 : 50 HOURS Props: ENGINE SINCE PR......more. 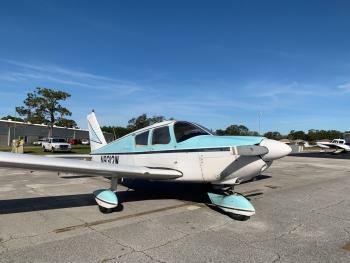 Partnership Opportunity for 69 Cherokee 235 with 50 Hour Factory Engine Based at Fort Pierce (KFPR) Call Scott MacDonald for details 772-781-5900 Engine(s): 50 Since Factory......more. 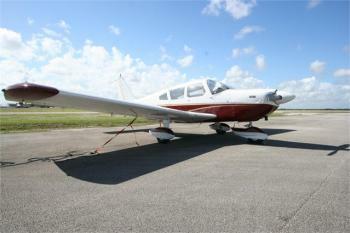 475 SMOH, logs, no damage IFR, fresh annual Don't miss the chance to own this aircraft. Click here for more details.. 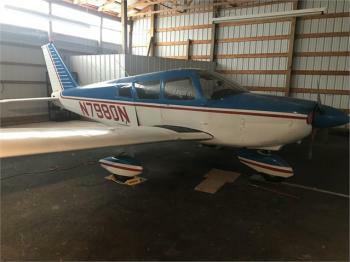 Engines: Engine1 Overhaul Time1120 Don't miss the chance to own this aircraft. Click here for more details..
763 SMOH by Victor Engines, 160 HP STC, Cruise Prop, GPS, Intercom, E.I. 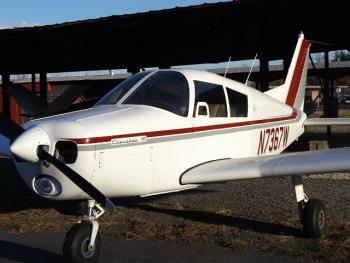 Newly installed Engine Monitor, 2+2 Seating, Speed Mods, Recent Annual, All Logs, Hangared. Airframe: 2730 Hours Engines: Engine(s)763 SMOH by Victor Engines in October 1999 Lycoming O-320 Engine 160 HP 2000 TBO . Props: 2 Hours Since Overhaul Sensenich Cruise Prop Overhauled March 2019......more. New Garmin panel, GMA-340, SL30 NAV/Com, MD200-306 CDI, Garmin Aera 560 w/XM, Whelan LED Beacon/strobe, LED wing tip strobes, Tanis Engine heater, new wind shield, new exhaust, new control cables/pulleys. 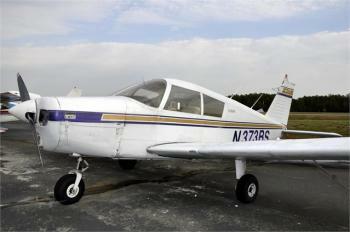 Always hangered, great flying airplane, IFR Cert. Fresh annual, needs nothing, ready to fly. 1045 SMOH, T.T 3143. No damage history. No Corrosion.......more.